Dekker was one of the few Paragon Heroes available from the very beginning back in Dec 2015 when Open Tests started. She is a powerful Support hero with a lot of controlling, disrupting, zoning and peeling tools. One of the few Heroes who makes a good combo with nearly any other Hero. v41.0 (May-27 2017) - Containment Fence was slightly modified. CC effects were removed. Stasis Bomb - Stasis Bomb (Primary Ability) - an AOE stun. The main ability of Dekker with the highest impact to the game. Can stun multiple enemies if they are grouped. Slow Bubble - Slow Bubble (Secondary Ability) - Zoning and peeling ability with low damage but significant Slow. Helps Dekker to control the battlefield and prevent enemies from certain movements. Containment Fence - Containment Fence (Ultimate Ability) - The Cage with no way out except of teleport. A perfect ability to lock enemies at one place for AOE damage bursting. See more details on abilities in Dekker Build Guide. Has connection to Gideon and suspects it is not his real name. See Gideon's lore for more details. Holds the record for most entries in the Exotic Locales Codex. Respected by all, feared by many, and loved by two. Has a secret obsession with low budget holovids. 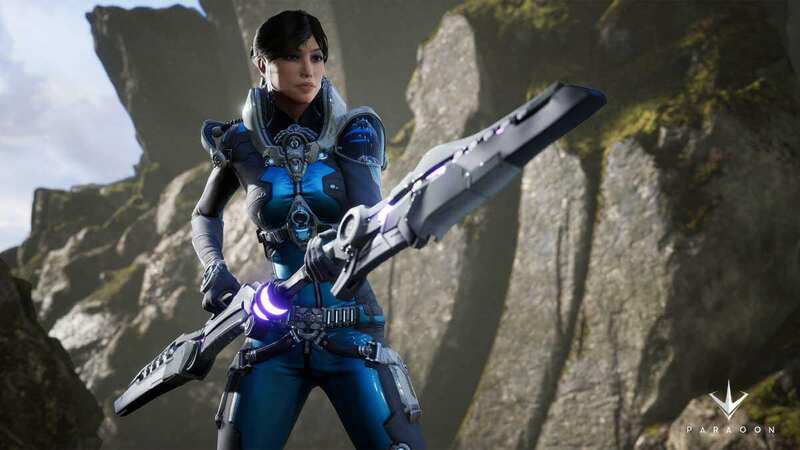 See more about Dekker's Paragon Cards in Dekker Build Guide. Dekker n sparrow are really good pushing n defending a lane.. especially at the start.. either of them can go back to base or help another lane while one stays dekker also can help sparrow level up faster n focus on (minyuns? hah) While sparrow damages the tower. @blindedbyedesire, hey there. Good tip to put at Dekker with Sparrow page.